Charles Darwin (1809-1882) was a naturalist whose On the Origin of Species by Means of Natural Selection introduced his theory of evolution and natural selection. On this guide you will find information on researching both Darwin and evolution. 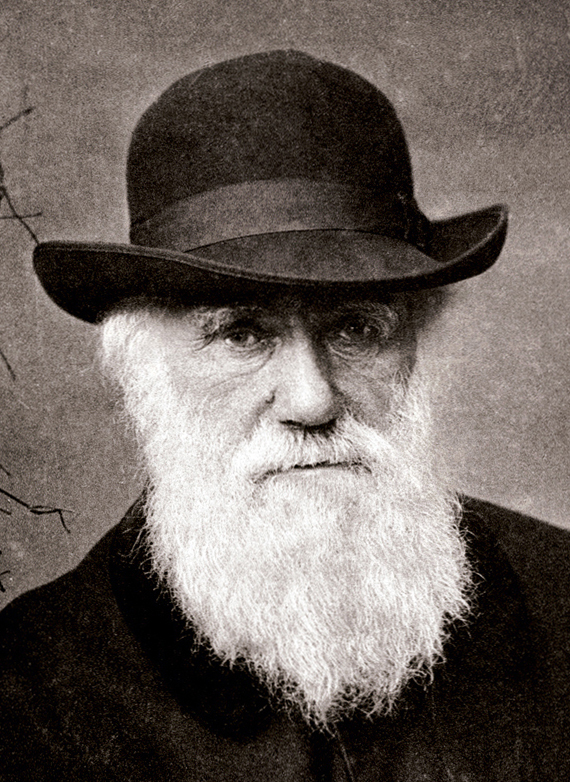 Through Gumberg you have access to many articles, books, and other materials about Darwin and evolution. If you are off campus you may need to enter your Multipass to access items. The first two links below will take you to the classic catalog, which separates books into different categories. 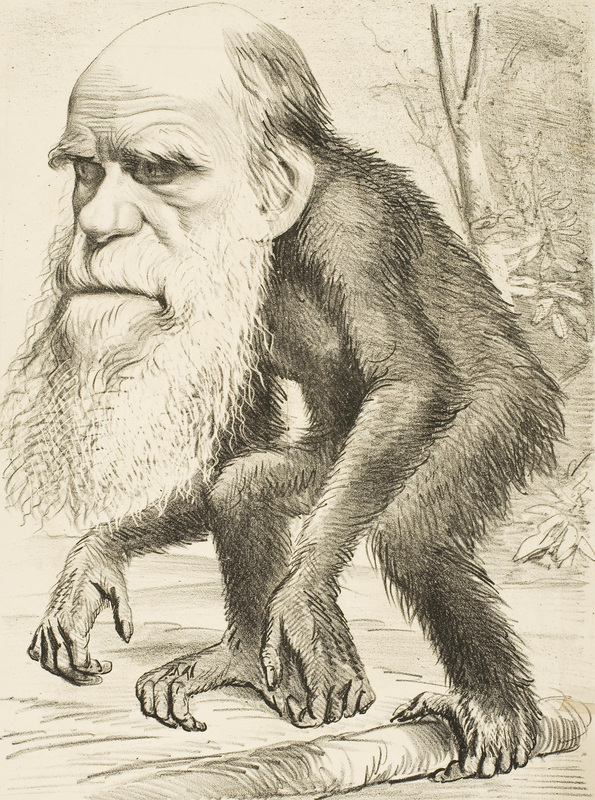 Many of Darwin's ideas were controversial, and there have been several lawsuits related to teaching - or not teaching - evolution. Click the links below to find resources in our catalog.